"The Top Philippines Education Blog on the Planet"
This morning this blog was mentioned on a Facebook post by Feedspot Blog Reader. 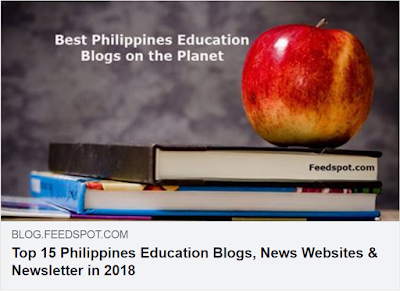 This blog has been rated as the "top Philippines education blog on the planet" based on Google reputation and Google search ranking, influence and popularity on social media sites, quality and consistency of posts, and Feedspot's editorial review. To all the readers of this blog, thank you. The number of Facebook members that have liked this page is only 453. This is dramatically smaller than the number of Facebook fans that the other sites have. Edukasyon.ph, number 3 on the list, for instance, has more than 200,000 Facebook fans. The Commission on Higher Education, number 4 on the list has nearly 1 million followers on Twitter. This blog does not even have a Twitter account. So I guess what brought up this blog into a high spot is its Google reputation and Google search ranking. Low scores in standardized tests are known to correlate with the level of poverty in a community. In the Philippines, where most pupils enrolled in public elementary schools come from poor families, the question is whether schools near slums perform worse than schools in less indigent neighborhoods. In the case of Quezon City in the Philippines, this is apparently true. A study published in GeoJournalfinds that schools that lie closer to hot spots of poverty in the city score 3 points lower in the national math test than schools in less impoverished areas. This is not surprising. However, the study finds another factor that strongly correlate with math scores so much more than the number of squatters near the school. 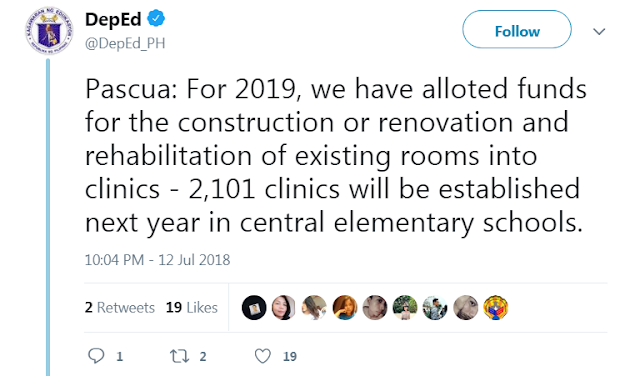 This factor is the presence or absence of a clinic inside a school. With a recent tweet from the Department of Education in the Philippines, the government may just have hit a good target for improving basic education in the Philippines. 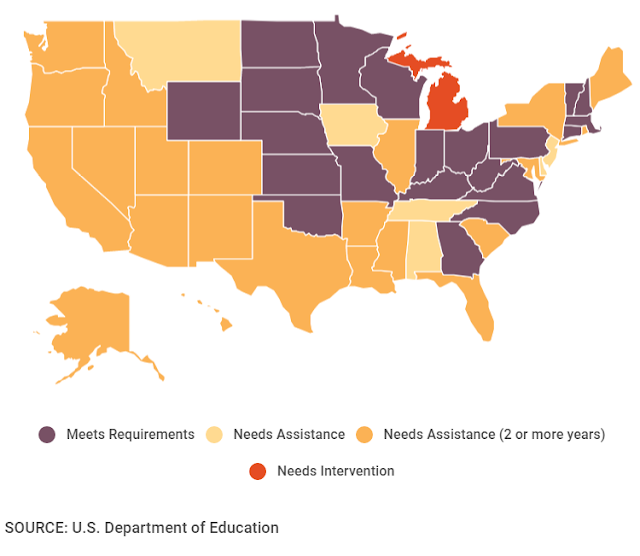 Nearly two thirds of educators surveyed by the American Federation of Teachers in the United States report poor mental health for seven or more of the past thirty days. Nearly half say they experience stress on a daily basis according to researchers from Pennsylvania State University. Stress of course negatively impacts the health, sleep, and quality of life of teachers. 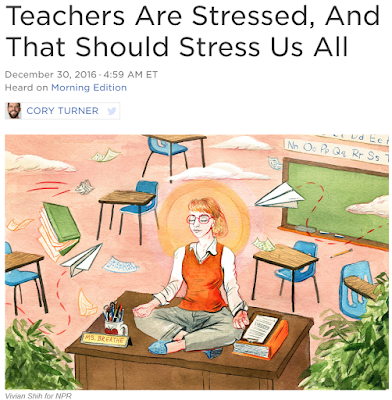 But research is also unequivocal on one more important aspect of teacher stress: "Teachers in the high stress, high burnout, and low coping class were associated with the poorest student outcomes." 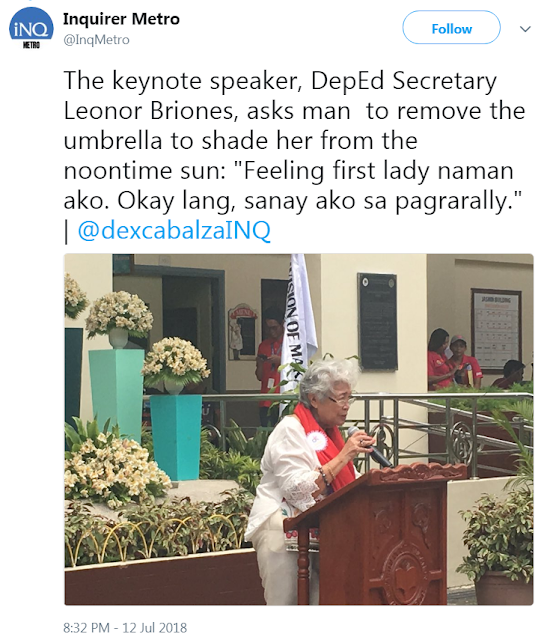 Although we are often bombarded by fake news on social media, there is nothing fake about the series of rants we are now seeing from teachers in the Philippines. In less than 24 hours, an open letter written by a retired teacher has already garnered 10000 comments and has been shared more than 50000 times on Facebook. News of a newly hired school teacher at Lapaz Elementary School in the Philippines committing suicide has gone viral on social media. 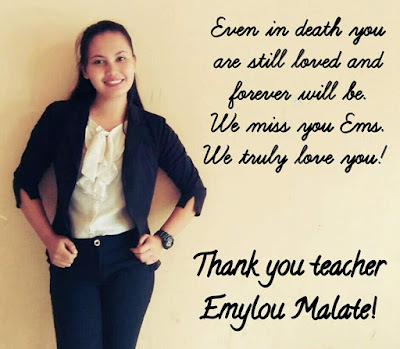 The 21-year old teacher, Emylou Malate, is supposedly suffering from depression mainly brought by stress from her heavy teaching workload. A recent study from Morocco finds that indeed, heavy workload among teachers is the primary cause of stress, which is nothing new, as this have been known for sometime. An example is a study from Canada. 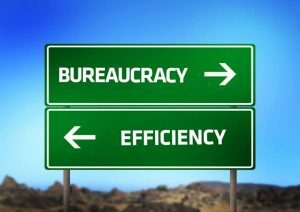 The workload of a teacher becomes onerous when resources and support are lacking. Teaching conditions become even more untenable when respect is lacking. Numbers like words have meaning. We use numbers to quantify what we see in our world. Their significance is often attached to who we are. A year of kindergarten appears like eternity to a five-year old, but as we age and reach midlife, that one year becomes a small fraction. To a poor family, one thousand is a big number especially if the number is associated with money. To a struggling household, even a hundred is huge. On the other hand, to a well-to-do family in the Philippines that is used to spending daily at least a thousand pesos (20 US dollars), one hundred pesos appear miniscule. Number sense is indeed linked to who we are. 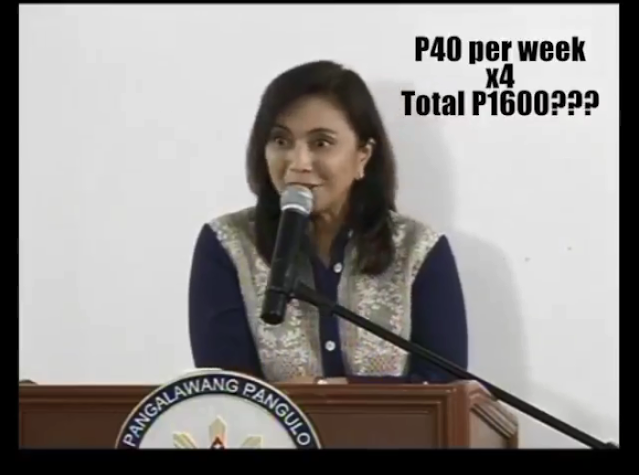 Thus, when the vice president of the Philippines makes the mistake of multiplying 40 by 4, it speaks volume not so much about her arithmetic skills but more on who she is. It is not easy to be multilingual. While it is important that young children are encouraged to maintain and develop their mother tongue, neglecting the learning of English can have serious ramifications in the future. 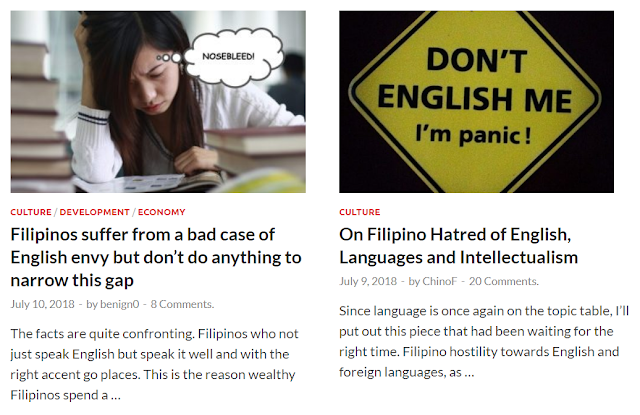 GetRealPhilippines has several recent posts on this topic of language, all of which are pointing to the current sad state of communication in the Philippines. Competency in English, however, is not just a matter of will. It is now becoming clear that English comprehension, if not attained on time, is extremely challenging to address even with the best interventions. A teacher at Diliman preparatory school, Errol John Gumogda, recently wrote an article in the Education Digest of the online resource site Squeeze. The title of the article (translated to English) is "A Shameless K-12 Textbook". 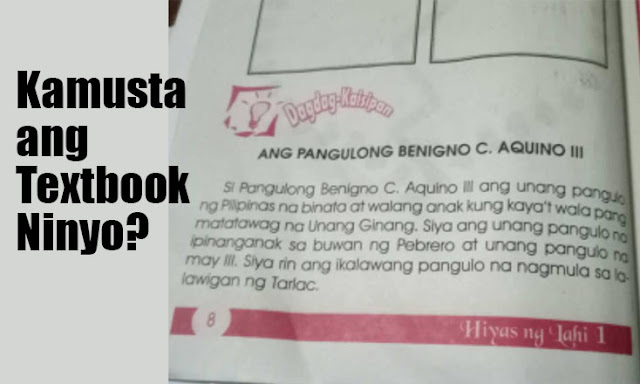 It comes with the following picture of a page taken from a textbook called Hiyas ng Lahi (Jewel of a Race) that talks about the past president Benigno Aquino III, citing that he is single, has no children, and therefore has no First Lady. It adds the fact that he is the first one born in the month of February to become president of the Philippines and the only one with the suffix "III" in his name. And he is also the second president who comes from the province of Tarlac. 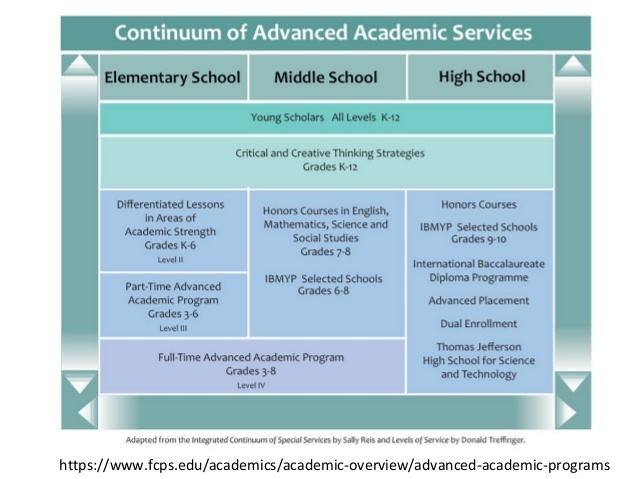 The page is supposedly a part of an "additional knowledge" section. Gumogda raises the question of whether this page responds to the cognitive needs of young Filipinos. 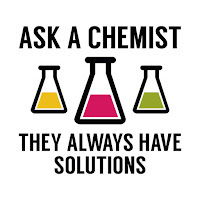 Of course, the obvious answer is 'No'. Society has laws for five basic reasons: preventing people from harming others, preventing people from harming themselves, promoting morality, granting goods or services to those in need, and protecting the government. Laws are, of course, often imperfect and end up being misinterpreted and even abused. It is therefore quite dangerous to use existing laws to define what is right and what is wrong. The ninth amendment of the United States Constitution recognizes its own limitations: "The enumeration in the Constitution, of certain rights, shall not be construed to deny or disparage others retained by the people." 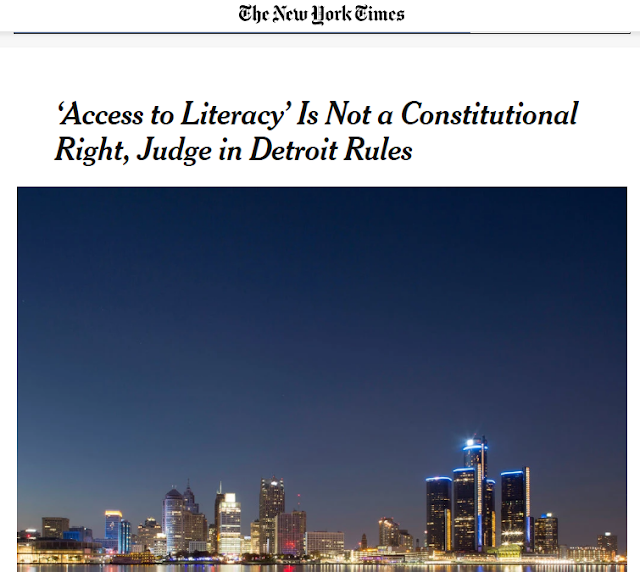 A Federal District Court judge in Michigan should probably have taken note of this when deciding whether access to literacy is a fundamental right or not. Access to literacy is obviously a fundamental right. How can basic education be compulsory if access to basic education is not a right?